The review establishes a link between a group of genes which are conserved in evolution and form a molecular oscillator responsible for generation of circadian rhythms and genetic determinants of aging including associated pathways of intracellular signaling. An analysis of mechanisms of development of agedependent pathologies is conducted from the viewpoint of circadian genetics. Systematic data of circadian gene expression studies in animals demonstrating different rates of aging from accelerated to negligible are presented. Original Russian Text © I.A. Solovyov, E.V. 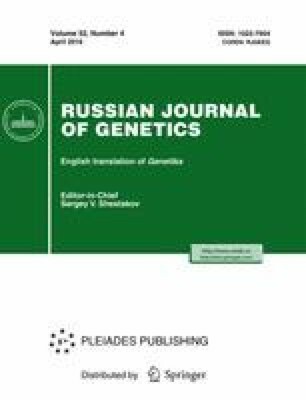 Dobrovol’skaya, A.A. Moskalev, 2016, published in Genetika, 2016, Vol. 52, No. 4, pp. 393–412.